The app builds on the core functionality that saw the original version applauded as a game changer for African banking. The upgraded version of Ecobank’s revolutionary mobile app has attracted 3 million new customers in just 6 months, taking the total number of users to 4 million. The app builds on the core functionality that saw the original version applauded as a game changer for African banking by using digital technology to combat many of the financial inclusion barriers faced by those on the continent. This includes the dearth of rural branches, affordability of products, high transaction costs and minimum opening balance requirements. 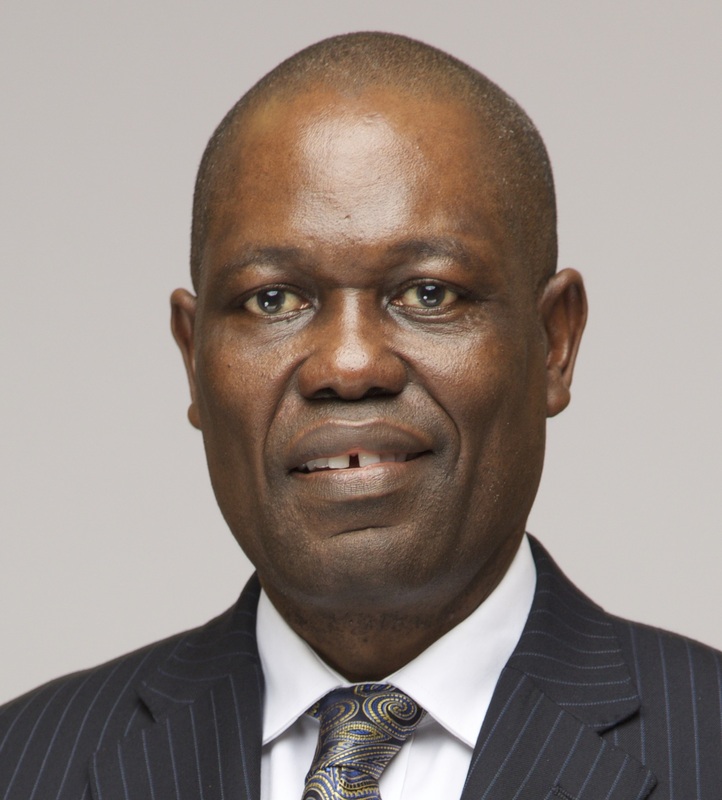 Ade Ayeyemi, Ecobank Group CEO, says Ecobank’s strategic mission is built around using mobile banking to deliver innovative, efficient and cost-effective services to those who have typically sat outside of the formal economy, and therefore goes far beyond the reach of the traditional branch and ATM networks. 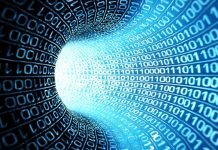 Subsequently, while the app won one million customers in its first year of launch, upgraded features have seen the rate of sign-ups treble in half of the time. So far this year, app usage has been growing at an average 700k new customers per month. Our app not only removes the barriers that have financially excluded so many Africans but offers next generation functionality. Patrick Akinwuntan, Ecobank’s Group Executive, Consumer Banking, says that Ecobank is committed to providing all Africans with access to financial services, but doing so in a way that conjoins functionality with convenient, accessible and efficient banking channels, such as the rollout of Ecobank Xpress ™ Point Agents.